At Matteo Coffee, we not only provide authentic espresso coffee beans for your Cafe or Restaurant but we provide a full espresso coffee solution which covers the all important cafe equipment such as espresso machines and commercial grade coffee grinders. After all your business and employees need the right tools to be able to provide the highest quality service and product to your customers. The creation and delivery of espresso coffee can only really be best enjoyed when it is authentic. That is why having Italian made coffee equipment coupled with Italian made coffee beans is second to none. 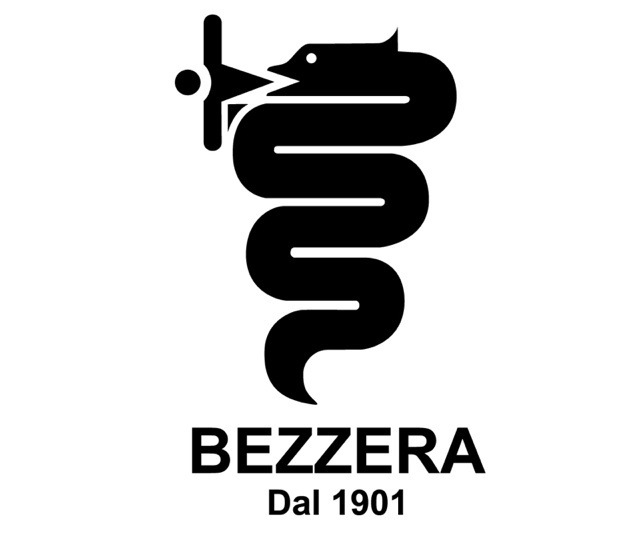 Therefore Italian made espresso coffee machines such as CIME, Bezzera and Faema are the most recommended Italian coffee machines to make ‘real’ espresso coffee. Also Italian made coffee grinder giant, Mazzer is the world leader in coffee bean grinders. Understanding the entire process of how a great espresso coffee is made and delivered to consumers highlights the fact that Italian espresso coffee is often imitated and never equaled. 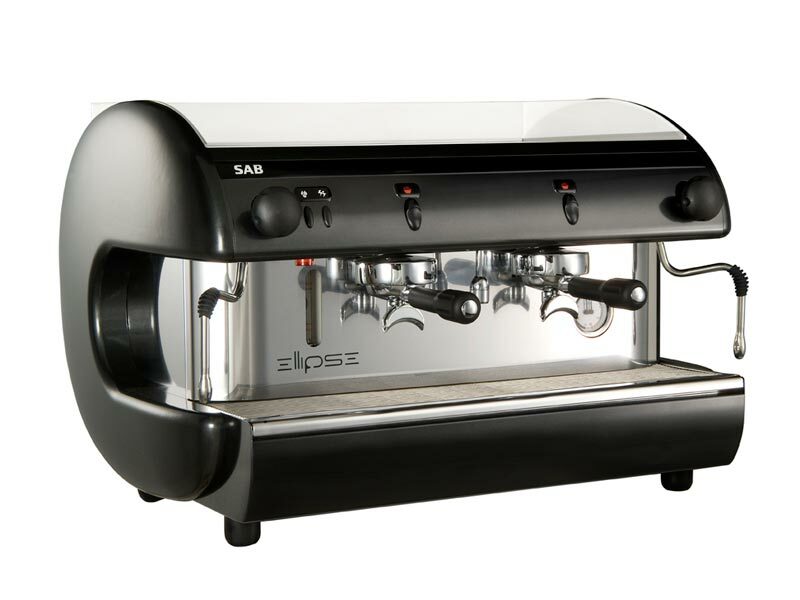 Either by imitated coffee bean blends, coffee machines which are not built for Italian espresso coffee or both. To be sure that you are consistently serving up quality coffee to your customers ensure your coffee beans and equipment are Italian. 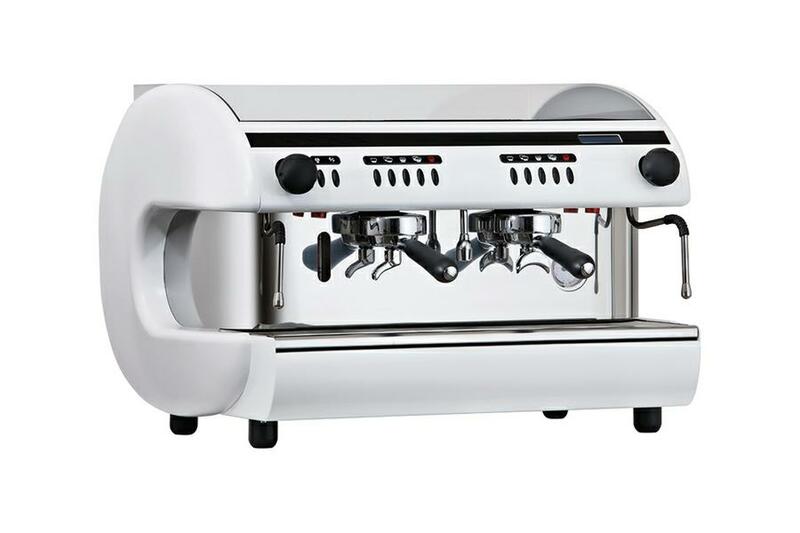 The CIME elipse (2 group) white espresso machine is a sleek modern design which also encompasses traditional Italian workmanship and materials to deliver a workhorse coffee machine. The CIME also comes in black, as seen below. 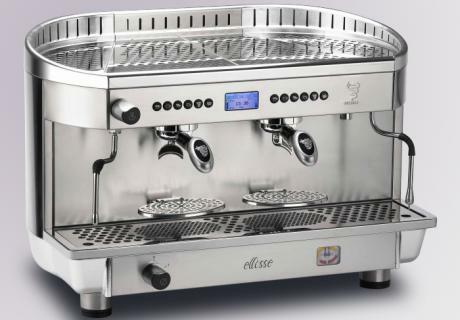 The Bezzera Ellisse is a magnificent Italian made machine that offers style and functionality in one. Whether you are in Brisbane, Sydney or Melbourne, Matteo coffee can provide your business with a full Italian espresso coffee solution seeking value for money and the authentic Italian espresso coffee experience.